Incredible opportunity to build your dream home at the Green Mountain Stock Farm. This 10.24 acre parcel offers a nice level building area with easy access to Fish Hill Road. The beautiful wooded setting assures the privacy you demand, yet the convenience you deserve. The neighborhood of lovely homes adds to the appeal of this magnificent property. Easy access to Interstate 89 provides for quick travel to Burlington, VT and the Upper Valley area of Vermont & New Hampshire. Bring your design plans and get started! 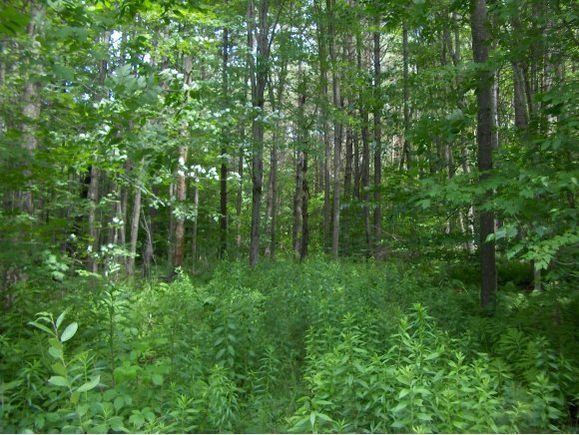 The details on 0 Fish Hill Unit Lot #9: This land located in Randolph, VT 05060 is currently for sale for $39,900. 0 Fish Hill Unit Lot #9 is a – square foot land with – beds and – baths that has been on Estately for 359 days. This land is in the attendance area of Randolph Uhsd 2 and Randolph Elementary Schools. Listing Courtesy of: NEREN and Dennis Brown Realty.